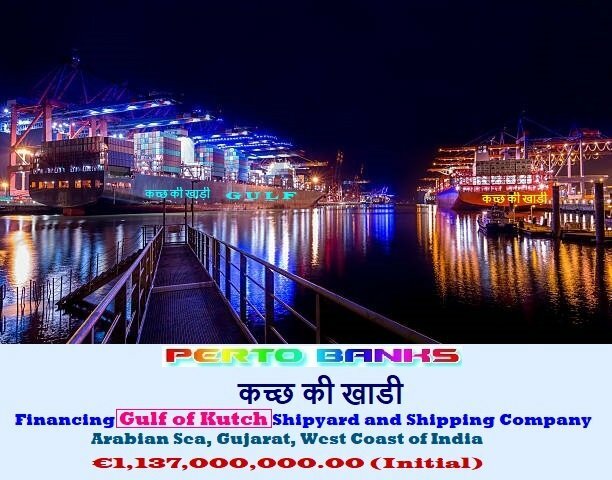 For more than 160 years, Petro Banks' Shipyards and Shipping Finance Division has been providing global clients in the maritime shipping industry with consistent support, Guaranteed Lowest Interest Rates, and matchless financing programs. Our clients range from medium enterprises to large public and private companies (shipowners, shipping companies, trading houses, and charterers). 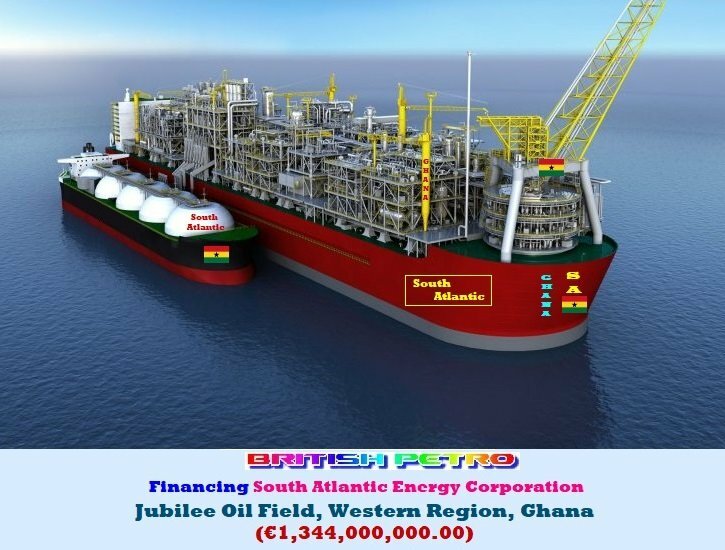 The projects we finance include, among others, tankers (crude oil, gas, chemical, and petroleum products), dry bulk vessels, fishing vessels, container vessels, container boxes, and car carriers. As the Global Financial Power House and our unique position in the shipping industry, we are dedicated to finance large-scale international trade projects using our unlimited resources and in-depth knowledge of the industry. Need financing for your global transportation industry, logistics, shipyard, shipping company, an international transportation industry, a ship finance, maritime shipping, or a marine finance?